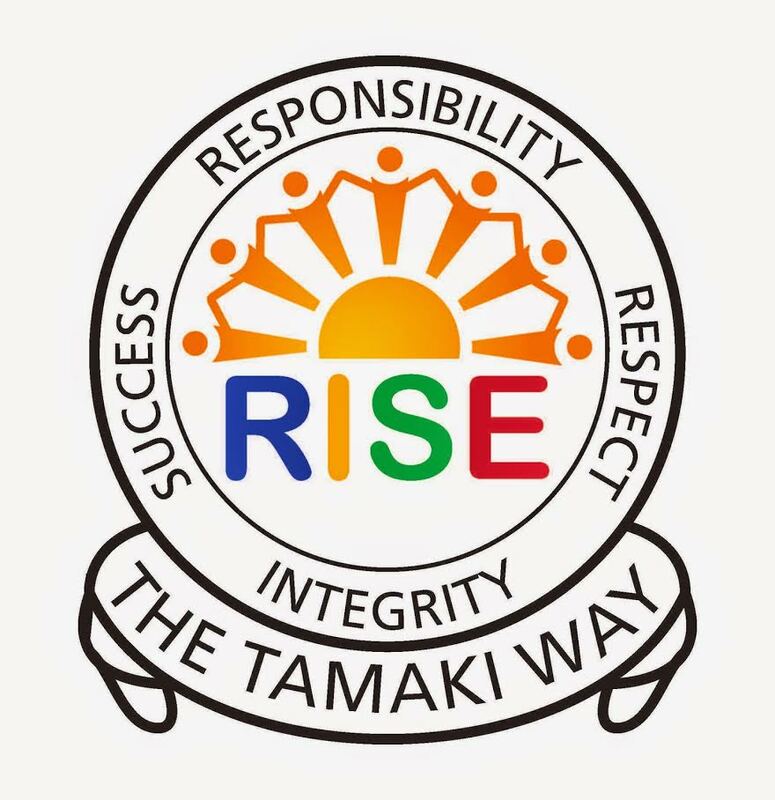 I am a student at Tamaki College. This blog is a record of my learning. In the video of Fresh Prince of Bel Air Will receives tickets to the Clippers game with court side seats from Uncle Phil as a reward for his outstanding behaviour. He starts off happy for a few seconds but then he feels guilty and tells Uncle Phil the pills Carlton took were from his locker. Uncle Phil goes from proud to disappointed and angry and calls the family in so Will can tell them. Physical- Will's physical well being is affected because he started stuttering and standing disappointingly. Social- His social well being was affected as he communicated with his family developing their bond. Mental/emotional- His mental/ emotional was affected because he was feeling happy but then he felt hurt and sorrowful. Spiritual- His spiritual well being was affected because he told the truth which shows he values his family and honesty. His well being dimensions were affected in both negative and positive ways. His physical well being was affected in a negative way as he started talking unclear because he was in wrong and standing in a head down position affecting his ability to move. Will's social well being was affected in a positive way because he decided to communicate with his family and tell the truth rather than lying to them which influenced growth in their family relationships and in trusting one another. His mental/ emotional was affected in a negative way. Although he started off happy the guilt and feeling of right doing kicked in, when Will told the truth he felt sad, disappointment, sorry and blameable, his feelings were then negative about himself and his doings. His spiritual well being was affected in a positive way, it was positive because his values of honesty and his family stood when he told them the truth. Overall Will's well being was affected because it became unbalanced and the dimensions weren't all supporting each other. Will valuing his family and honesty (SPIRITUAL) connected to him telling them the truth because he gained a sense of achievement by doing so. His decision to communicate with his family improved their relationships (SOCIAL), as while telling them he became more emotional and sad (m/e) affecting his feelings and thoughts about himself which further influenced his body positions and stance (physical) to change affecting his ability to move.